Are you suffering from a soft tissue injury? Do you have a sports injury or injury from a car accident? 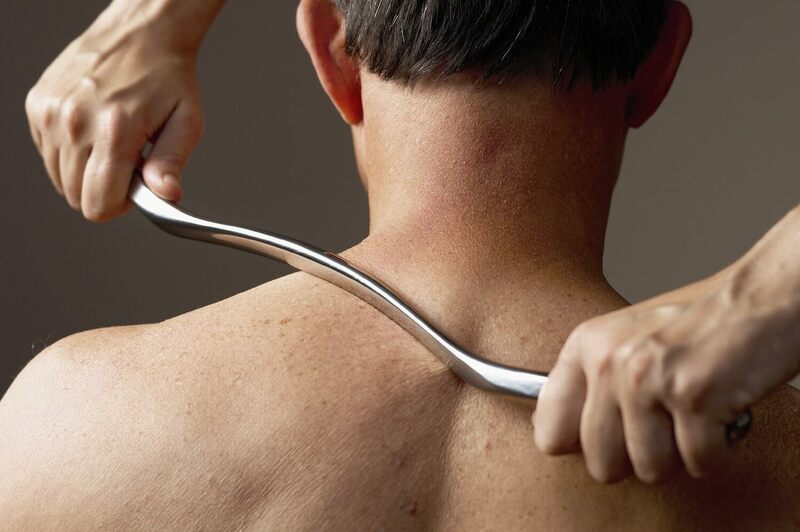 Do you have scars or adhesions that are causing pain and limiting your movement? Contact us at Apache Junction, AZ center and learn how the Graston technique can get you on the road to recovery. Our physical therapists are trained and experienced in this technique. Meet with us for a one-on-one consultation and comprehensive evaluation. Our goal is to help you live life to the fullest and without pain. We are committed to helping you heal.